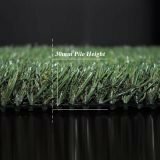 Play Turf offers great durability with the sports grade polypropylene yarn. 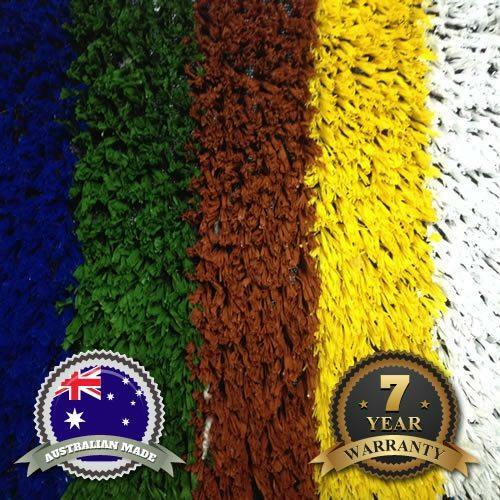 Made in Australia with the most advanced polymer extrusion technology, Manufactured with UV protection that will outlast our harsh weather conditions and allow for a hassle free surface. 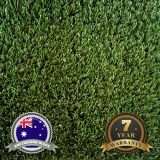 Play Turf is an ideal 19mm pile Synthetic Grass Carpet the great all-rounder, perfect for all back yard playgrounds, decks, verandas, Patios. Don’t get caught out with lower quality products which won’t last the distance. 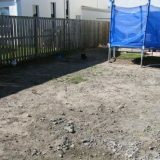 Cheap imported turf products can fade quickly and lose their bounce. We ensuring the highest quality standards are maintained. All of our products are manufactured using state of the art, UV stabilised materials to protect against fading and deterioration in harsh climates. Our specialised yarn has been created with a soft yet robust yarn which feels really great and looks naturally green all year round. 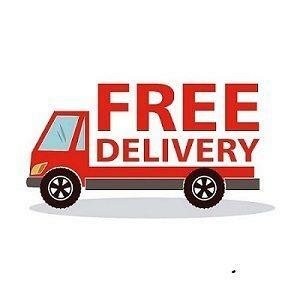 Our surfaces also come with a manufacturer’s warranty, giving you peace of mind. Yarn Type 1: 890 Tex, TPX, Fibrillated. Proudly Australian owned and our synthetic grass surfaces are made at a state of the art factory. 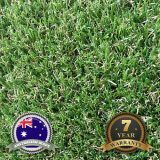 While some turf suppliers in Australia offer cheap imported surfaces, you can be assured with our product you will receive a top class locally made surface designed for our specific environment.